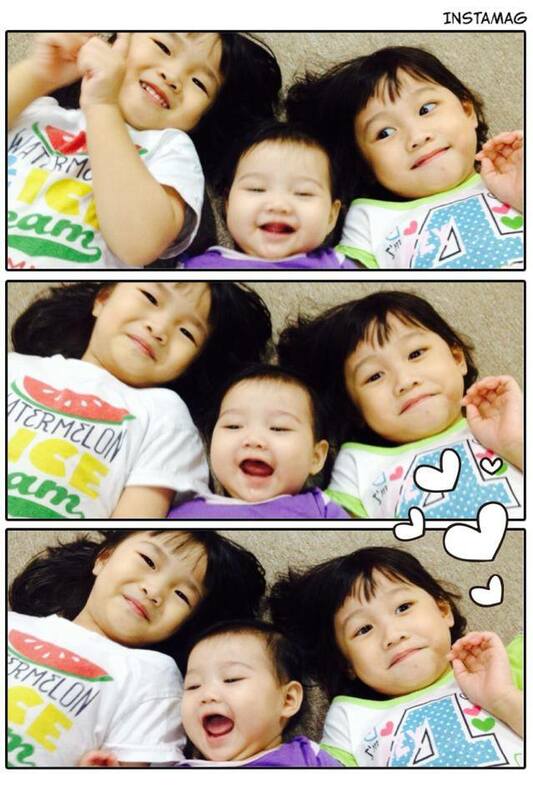 I wonder whether they will meet again when they have grown up.. Will they be great friends? How many of you still keep in touch with your childhood friends? Good day everyone! But how do you really keep good friends even if you part ways? Don't let life drift you apart! Life has so much surprises for all of us. And sometimes it gets hectic or rough and a lot of friendships tend to shatter over time. Do not let your communication go off. Always get in touch with each other. Even with a simple "hello" means everything to a true friend. At our playhouse, we teach our kids to value friendship by letting them bond with other kids.